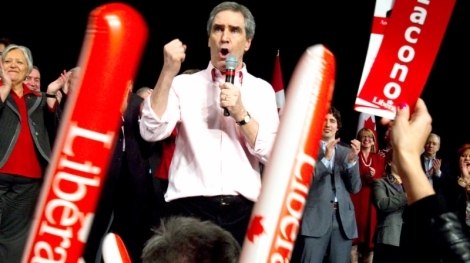 Liberal Leader Michael Ignatieff made a compelling case at a town hall in London, Ontario where he explained to a young girl how he would fix the country’s economy without raising taxes. Meanwhile Conservatives are having a more difficult time lying to the public. A 51-year old woman who described herself as a mother interrupted a press conference held by Jim Baird and Lawrence Cannon who were trying to pin their opposition Liberals as tax and spend. A new Nanos poll that took place from March 15 to 29 for CTV News and the Globe and Mail may show the Conservatives in the lead, but Conservative support is on the decline. Within a week, the Liberals have gained the most support off the backs of the Conservatives and NDP. If this trend continues, this election may be a close one. As Stephen Harper continues to try to convince Canadians that Michael Ignatieff has a hidden agenda to for a coalition government, Michael Ignatieff attacked Harper’s “abuse of power” while he was in power. After a series of scandals and a series of actions that proved that the Conservatives don’t respect democracy, the Conservatives were found in contempt and defeated. Today commences the election campaign that may or may not change the status-quo in Canadian politics. All of the political parties are trying to get their message across, but will their messages effect the outcome of the upcoming election? In a Liberal motion of non-confidence, the standing Conservative minority government was defeated. The motion attached clauses from the committee report that found the government in contempt. Just a mere few hours will determine the fate of Stephen Harper’s minority government, one littered with corruption and deceit. The campaign is going to be rough and the vocal points have already been decided. However, according to Nanos Research, the opposition could have the upper hand. The campaign will focus on the economy or ethics and accountability. With scandals becoming a day to day News topic and the loss of confidence of the opposition parties, it is now more than certain that the government will fall next week. There are two opportunities in which the government will fall, the budget, and the inquiry into the conduct of government practices. 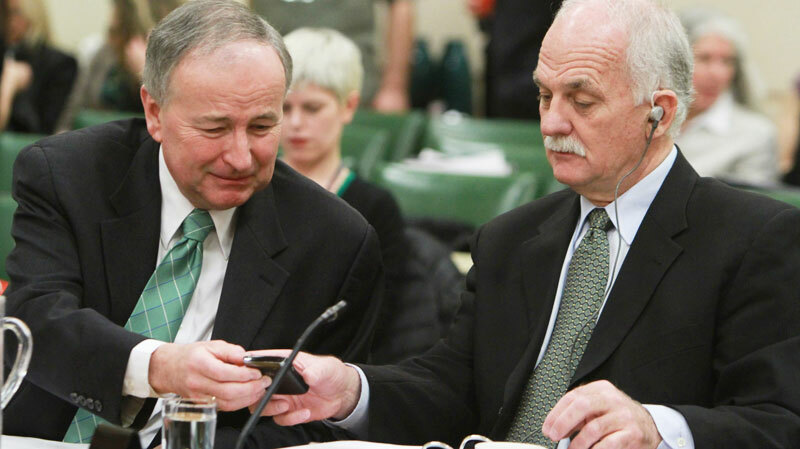 However, regardless of the day that is chosen, the government will fall as it seems more and more likely that for the first time in Canadian history, the Government of Canada will be found in contempt.